Over the last few months, macOS Mojave has grown to be one of the best iterations of Apple’s operating system (OS) we’ve seen yet. With its system-wide Dark Mode and tools for creatives, it improved on nearly every aspect of macOS High Sierra. But, that leaves us wondering: what will macOS 10.15 look like? There is a new version of macOS each year, and there’s no way around it – 2019 will be no different. Apple hasn’t given away any hints about what we can expect in macOS 10.15, and we won’t see any official word until WWDC 2019 on June 3. And, while this would usually lead us down a rabbit hole of macOS rumors, there’s not much out there. Instead, we’re going to make educated guesses based on past macOS releases, as well as craft a sort of wish list of things we’d like to see in Apple’s next Mac OS. So, be sure to keep this page bookmarked, and we’ll update it with any news or rumors that come our way. What will it cost? macOS 10.15 will likely be free. Out of everything, the macOS 10.15 release date is probably the easiest to predict. 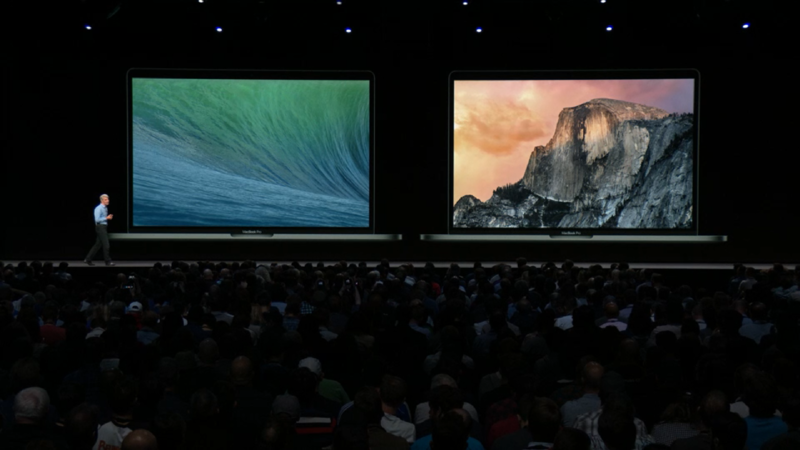 For the last few years, Apple has announced a new version of macOS in June at WWDC and released it at the end of September. We have little doubt that Apple will do the same with macOS 10.15, and we’ll likely see Apple show off the next version of the operating system at WWDC 2019 on June 3. Still, with Apple you can never be too sure, as it has a habit of switching things up. We’ll be sure to update this article as soon as we know exactly when the new macOS will grace your Mac. Whether it was Leopard, Lion, Sierra or High Sierra, macOS has always had a penchant for catchy names. We think Apple will have something clever up its sleeve for macOS 10.15, too, but we don’t quite know what the name will be. We could see Apple making minor improvements to Mojave and making a minor tweak to the name, like it did from Sierra to High Sierra or Leopard to Snow Leopard. Maybe we’ll see a Dry Mojave, or just the name of another desert. Either way, we’ll know for sure in June. Now, we’re not sure exactly what Apple is planning in terms of compatibility with older Macs, but we’d put our money on options staying pretty much the same this time around. macOS High Sierra really didn’t have any radical requirements compared to Sierra, and we don’t think macOS 10.15 will either. 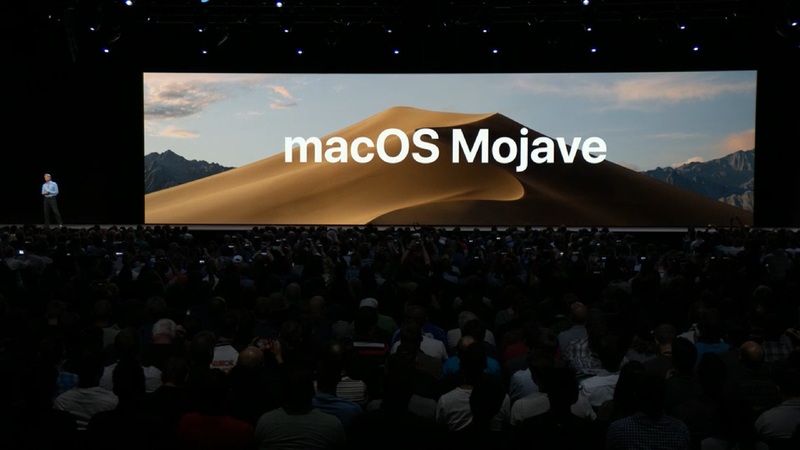 While we’re generally pleased as punch with macOS 10.14 Mojave – even though it’s had some problems of its own – we don’t believe a “perfect operating system” exists. So, we’ve thought of some features and improvements we’d like to see in macOS 10.15, whatever it ends up being called. 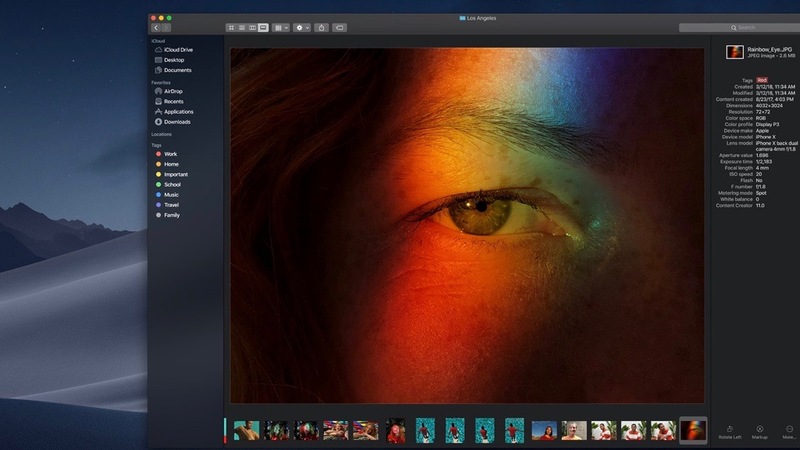 Apple’s macOS Mojave brought the Gallery View to Finder that, while amazing in its own right, isn’t quite as fast at scrolling through images as the old Cover Flow view, introduced in macOS 10.5 Leopard. The way we look at it, both of these views have their own uses, but Cover Flow is much faster, and just a better way to sort through large folders of images. Is it too much to ask to have both? We already know that more iOS apps will be coming to the Mac in 2019, but we would like to see a lot more. Just think about how great it would be to work on a project on your iPhone, and be able to seamlessly continue it on your Mac when you get back to your office or home. 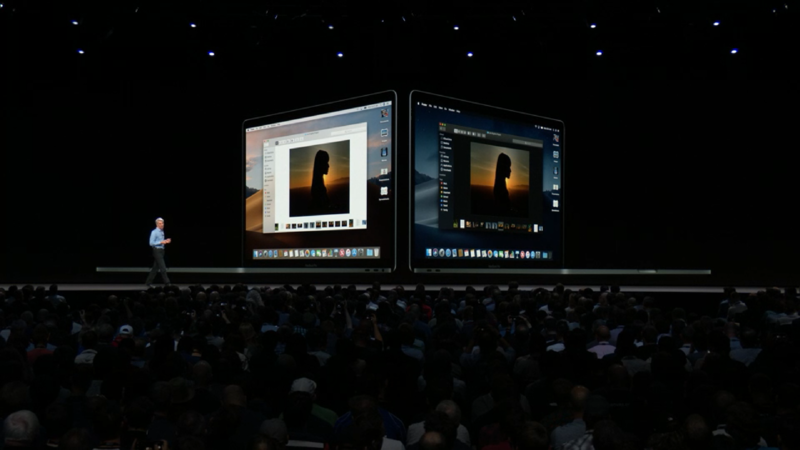 There’s already plenty of cross-platform capabilities built in to macOS Mojave – especially now that Continuity Camera is a thing – but we’d like to see the Apple ecosystem become even more seamless. Luckily, it looks like Apple plans to do just that. Rumors point to the Cupertino giant releasing tools to help developers port iPad apps over to macOS 10.15. Apple will reportedly preview a new ‘Marzipan’ SDK on stage at WWDC. While it will initially be just for iPad apps, word on the street is that iPhone support will go live in 2020. Can we please just cut and paste files? Apple’s macOS Finder is usually fantastic for organization, and it’s one of the core reasons why people keep paying to use Mac devices year after year. But, Apple, please: can we cut and paste files now? Windows users have been able to do this since before we can remember, and it would make life easier for everyone involved. It would be nice to be able to move files without dragging and dropping or pulling some Matrix-level stunts in the Terminal. We’re not sure what Apple would have to do in order to enact this change, but it would really make our lives easier.